Researchers have known for several years that being overweight and having Type II diabetes can increase the risk of developing Alzheimer’s disease. 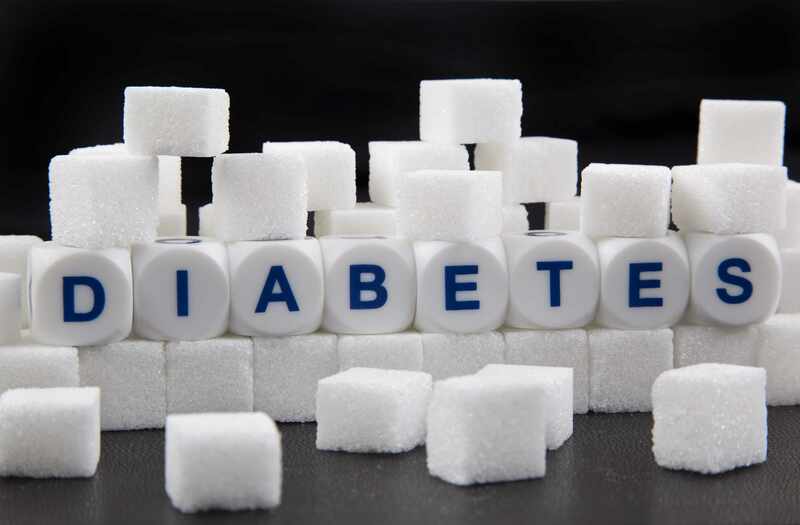 But they’re now beginning to talk about another form of diabetes—Type III diabetes—that’s also associated with the neurodegenerative disease. This newly defined diabetes occurs when the neurons in the brain become unable to respond to insulin, essential for basic tasks including memory and learning. 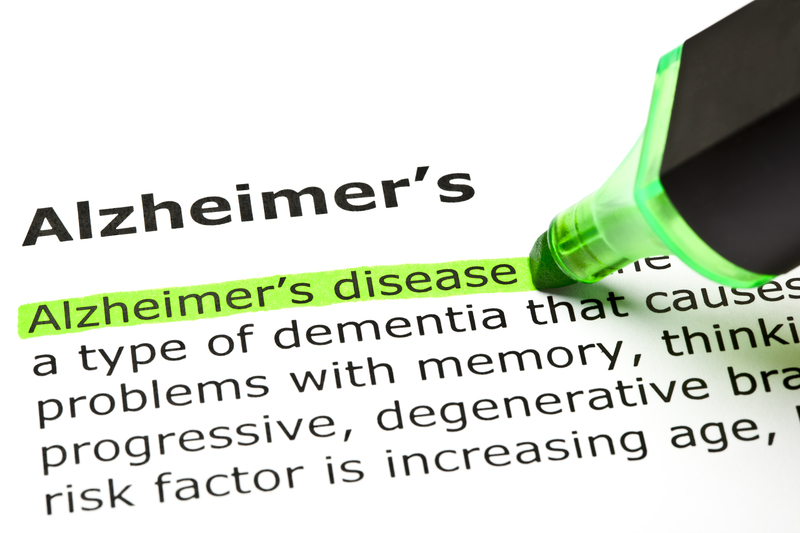 In fact, some researchers believe insulin deficiency is central to the cognitive decline of Alzheimer’s disease. Mayo Clinic’s campuses in Rochester and Jacksonville recently participated in a multi-institution clinical study, testing whether a new, insulin nasal spray can improve Alzheimer’s symptoms. The results of that study are still forthcoming. But is all of this tied to the Alzheimer’s gene APOE? A new study from the lab of neuroscientist Guojun Bu, Ph.D., Mary Lowell Leary Professor of Medicine, on Mayo Clinic’s campus in Florida, found that the culprit is the variant of the Alzheimer’s gene known as APOE4. Publishing in Neuron, the team found APOE4, present in approximately 20 percent of the general population and over 50 percent of Alzheimer’s cases, is responsible for interrupting how insulin gets processed in the brain. Mice with the APOE4 gene showed insulin impairment, particularly in old age. What’s more, a high-fat diet could accelerate the process in middle-aged mice with the gene. “The gene and the peripheral insulin resistance, caused by the high-fat diet, together induced insulin resistance in the brain,” Dr. Bu says. The team went on to describe how it all works in the neurons. They found that the APOE4 protein, produced by the gene, is able to bind more aggressively to insulin receptors on the surfaces of neurons than its normal counterpart, APOE3. As if playing a game of musical chairs, the APOE4 protein out-competes the normal protein and blocks the receptor. APOE4 goes on to do lasting damage to brain cells. After blocking the receptor, the sticky APOE4 protein begins to clump and become toxic. Further, once the protein enters the interior of the neuron, the clumps get trapped within the cell’s machinery, making the receptors themselves unable to get back to the surface of the neuron to do their work. The insulin signal processing gets increasingly more impaired, resulting in brain cells that are effectively starved. Na Zhao, M.D., Ph.D., and Chia-Chen Lieu, Ph.D., of the Department of Neuroscience on Mayo Clinic’s campus in Florida, are co-first authors of this study.